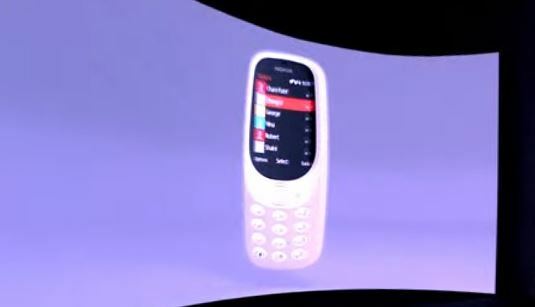 The biggest announcement coming from Mobile World Congress today is the return of Nokia 3310. Yes,Nokia 3310 is back officially in a new avatar.It comes in 3 different colours Black,Pink & White. 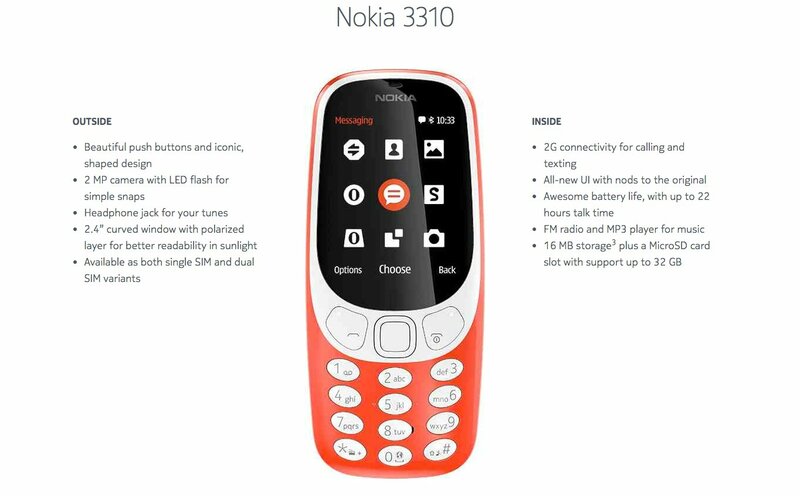 The design has got a major overhaul but it retains the fatty Nokia feature phone look. The most famous Snake Game is back with this phone. Infact Nokia has relaunched the game which will be accessible by all users.Simply head on to Facebook Messenger and enjoy playing this game. The new Nokia 3310 comes with 22hours of talktime and insane 1 month battery life.It has a humongous standby life and that was the reason it was famous then. 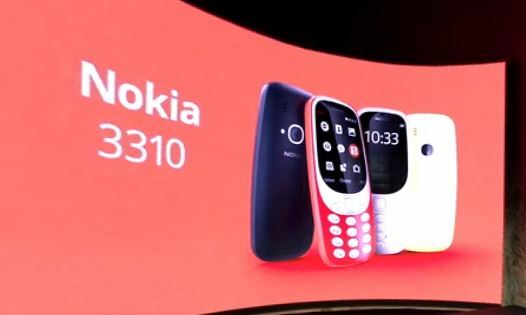 The phone will be available globally and yes Nokia 3310 is coming to India.All Nokia phones will go global now. Earlier it was China exclusive but now HMD Global is breaking barriers and going big. The pricing of this phone was not mentioned. We will update the post once we get the info.